Not exaggerating when we say every Singaporean should know about Tai Cheong’s egg tarts by now. These palm-sized Hong Kong desserts brought hordes of Singaporeans down to Takashimaya, queuing for approximately 30 minutes before they can get their hands on one. 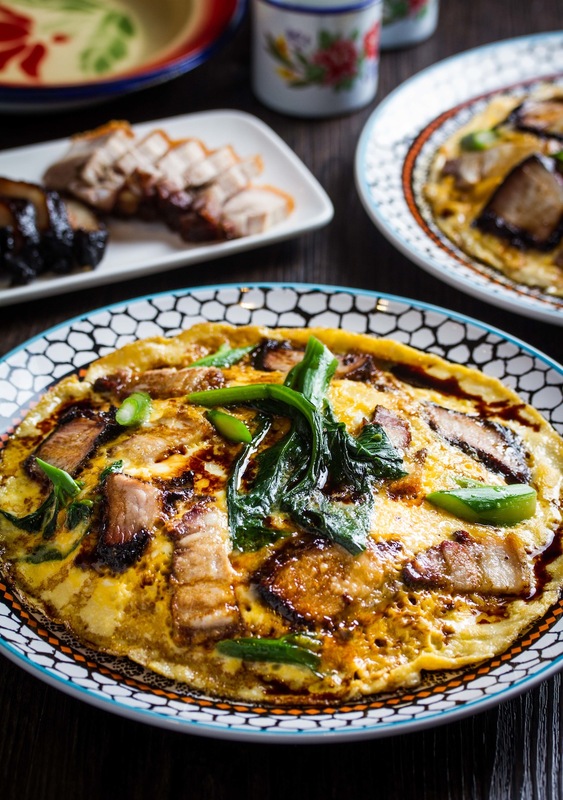 After a year of pleasing our egg tart desires, Tai Cheong decidedly opens a Cha Chaan Teng (Hong-Kong style teahouse) right smack in the middle of Holland V. Sounds like a great place to splurge your cha ching instead of airplane tickets to Hong Kong. And they don’t even charge for service here. 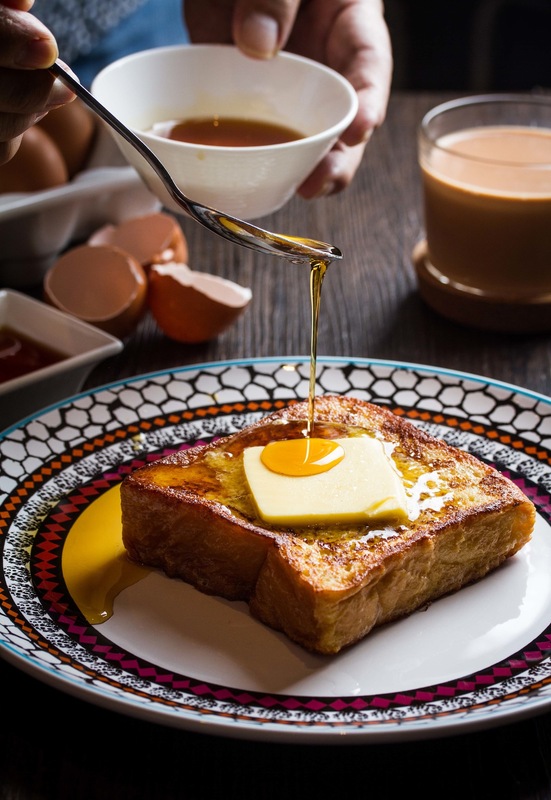 Fluffy white toast pan-fried, bringing out a crispy egg aroma and slathered with 100 percent pure maple syrup or homemade duche de leche. Comfort food with a tangy finish. Elbow macaroni swimming in a tomato soup with 3 sunny-side up eggs and crisp strips of luncheon meat. 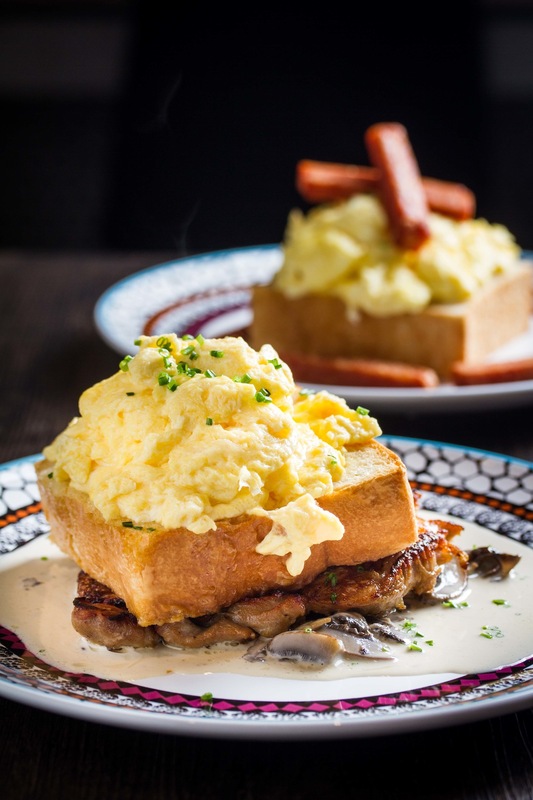 Pan-fried chicken chop drenched in creamy mushroom sauce underneath a thick toast and fluffy scrambled eggs. 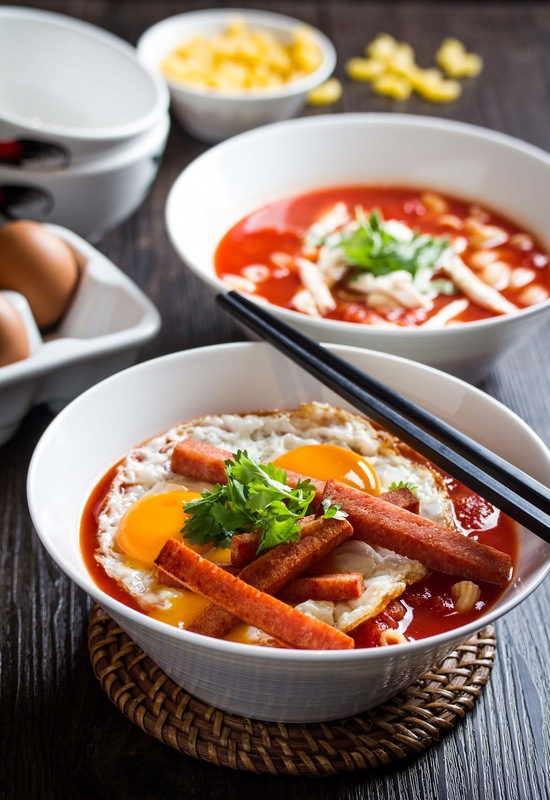 A silky three-egg omelette atop steamed rice comes with a choice of two toppings. From Roasted Pork to prawns, all with sprigs of kailan.